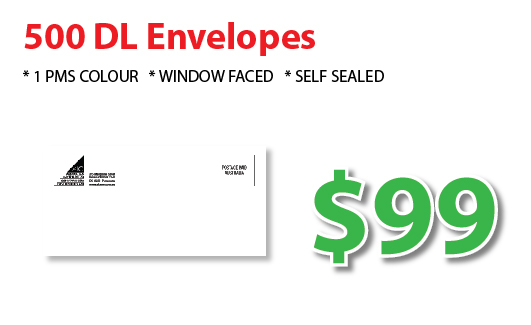 Make your envelopes exciting with professional, custom printed envelopes. 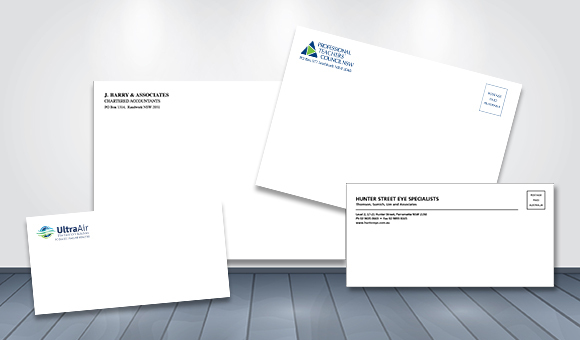 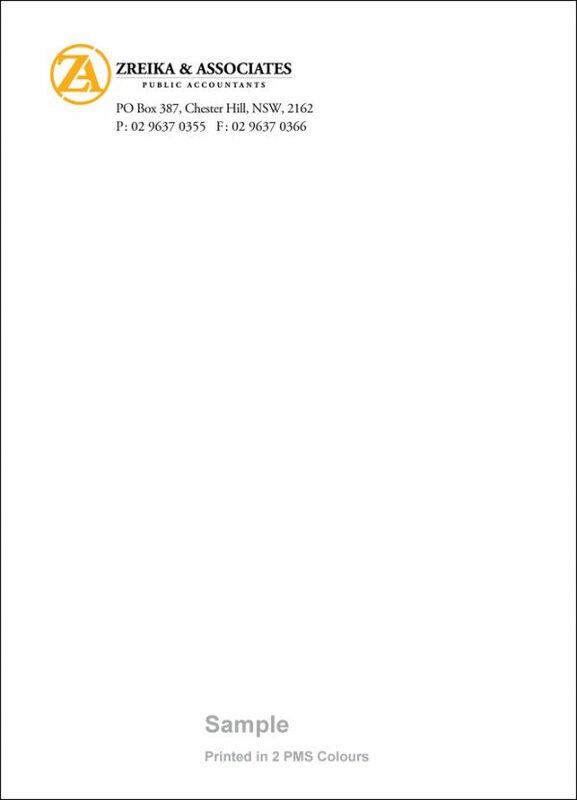 Promote your company for all to see, now even your humble invoice envelopes can spread your name in a cost effective manner. 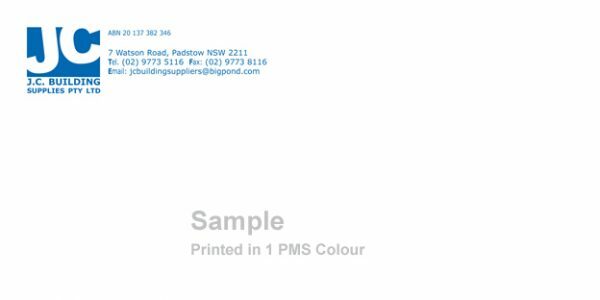 Contact our friendly staff for advice on the most suitable option for your needs..
*Binding margin may take up some of the printable area on any NCR Job. 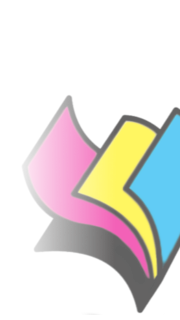 Always allow for binding space in your artwork. Avis printing specialises in printing envelopes Sydney at the best envelope printing price. 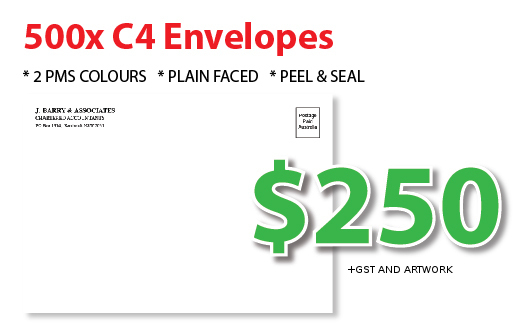 We have Sydney’s cheapest envelopes and the best quality envelopes available. 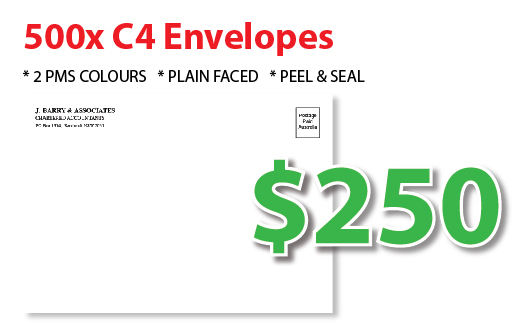 We offer envelope printing specials every day. In fact we offer the cheapest envelopes printing in Australia, backed up by our lowest price guarantee to give you the best price for envelopes. 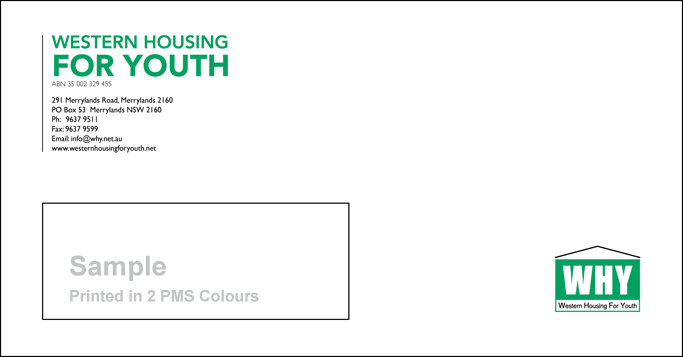 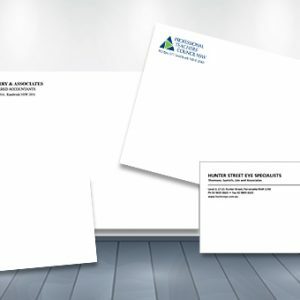 Our range of products include: black & white envelopes, 1 colour envelopes, 2 colour envelopes, budget envelopes, 3 colour envelopes, full colour envelopes, digital printed envelopes, variable data envelopes, xray envelopes, invite envelopes, custom envelopes & social envelopes.